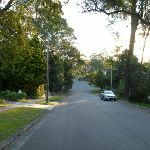 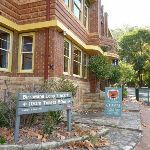 From Bobbin Inn, this walk heads to the front of the building to the ‘Information Centre’ to turn right and cross Bobbin Head Road. 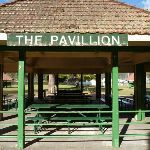 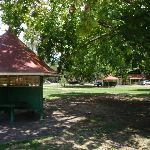 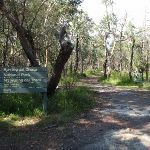 Here the walk follows the ‘Apple Tree Bay’ signs through the car park and between the toilet block (on your left) and ‘The Pavillion’ (on your right) for just over 100m to pass over a speed bump between six sandstone pillars. 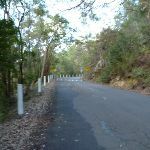 The walk continues to follow the sealed road gently uphill for  900m passing a few speed bumps to the top of the rise where the road bends left. 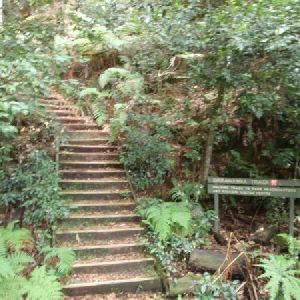 Here the walk continues downhill along the road for just over 150m to and intersection at the bottom of the signposted ‘Regional Office’ track (on your left). 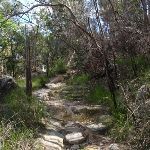 Continue straight: From the intersection at the bottom of the signposted ‘Regional Office’ track, this walk follows the sealed road gently downhill keeping the water and main valley to your right. 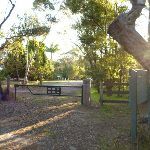 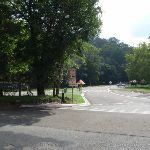 After about 30m the road leads past a footpath (to a small gated marina, on your right) to continue down the road for 150m to the Apple Tree Bay car park. 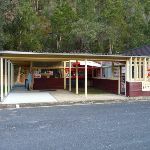 Just across from the entrance this walk comes to a Kiosk and ‘Welcome to Apple Tree Bay’ sign. 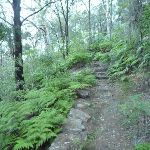 2.7km of this walk has gentle hills with occasional steps and another 1.9km is very steep. 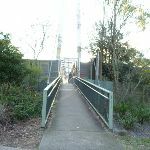 The remaining (580m) is flat with no steps. 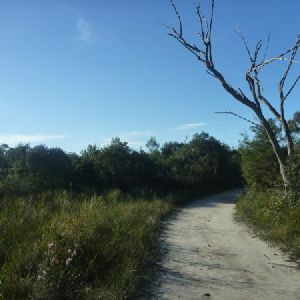 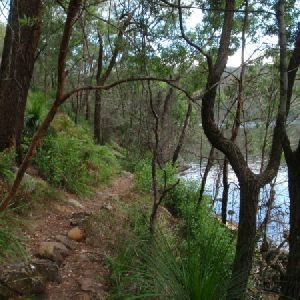 2.9km of this walk follows a formed track, with some branches and other obstacles and another 1.7km follows a smooth and hardened path. 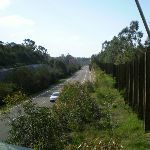 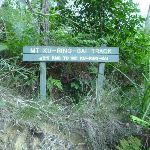 The remaining (650m) follows a clear and well formed track or trail. 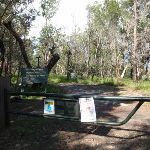 Around 3.3km of this walk is clearly signposted, whilst the remaining 1.9km has directional signs at most intersection. 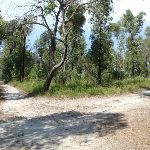 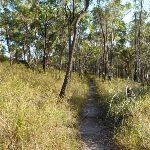 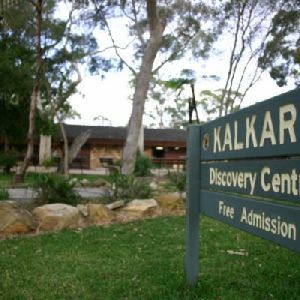 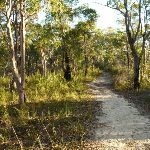 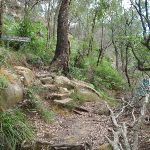 Around 3.3km of this walk requires no previous bushwalking experience, whilst the remaining 1.9km requires some bushwalking experience. Around 3.3km of this walk is close to useful facilities (such as fenced cliffs and seats), whilst the remaining 1.9km has limited facilities (such as not all cliffs fenced). 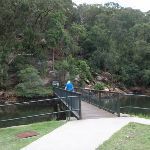 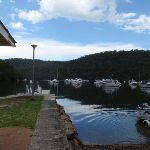 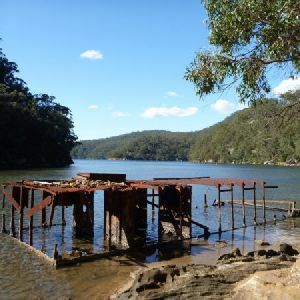 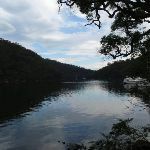 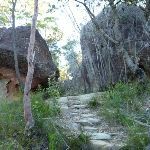 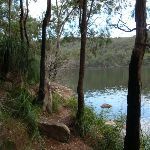 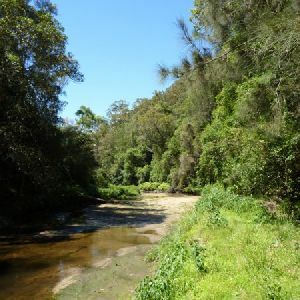 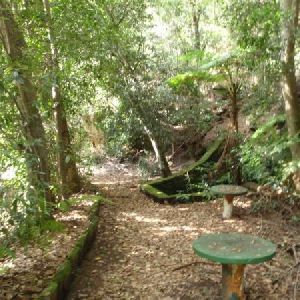 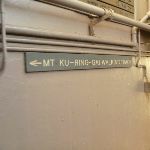 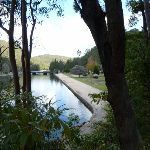 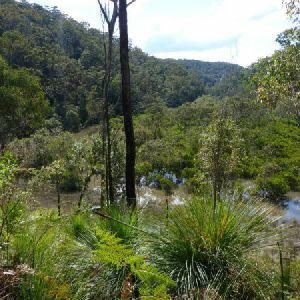 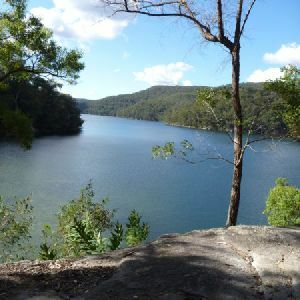 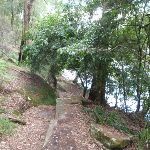 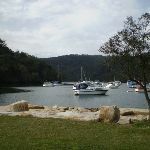 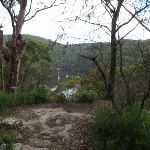 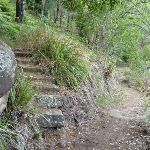 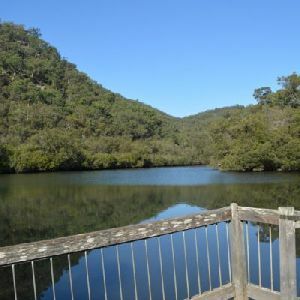 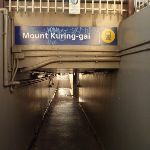 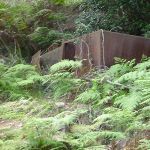 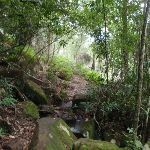 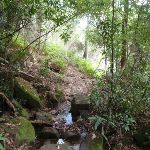 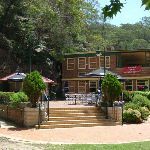 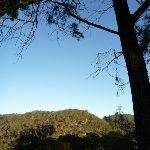 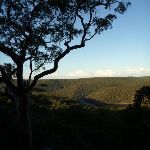 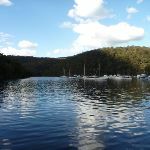 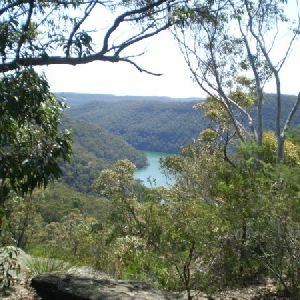 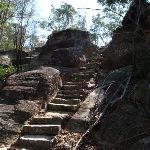 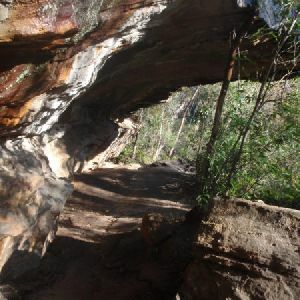 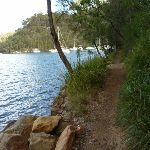 A list of walks that share part of the track with the Bobbin Head to Mt Kuring-gai via Apple Tree Bay walk. 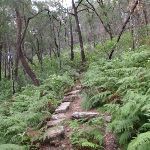 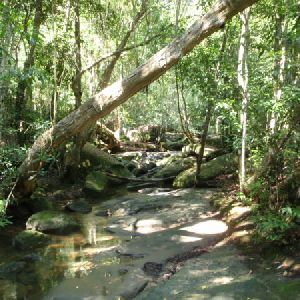 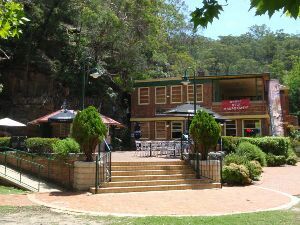 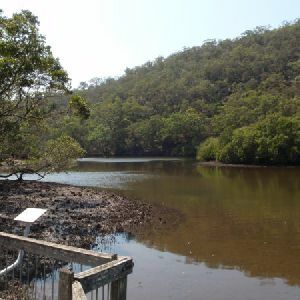 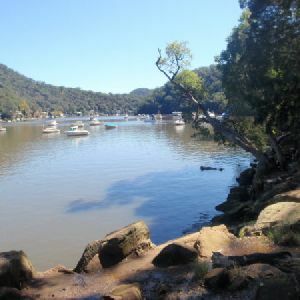 A list of walks that start near the Bobbin Head to Mt Kuring-gai via Apple Tree Bay walk. 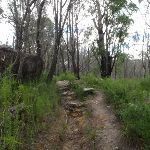 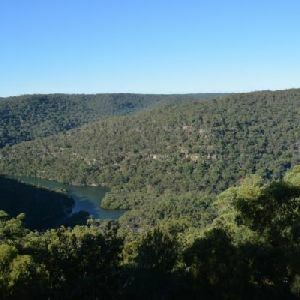 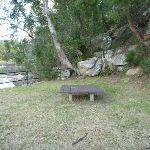 http://new.wildwalks.com/wildwalks_custom/includes/walk_fire_danger.php?walkid=nsw-krgcnp-bhtmkvatb Each park may have its own fire ban, this rating is only valid for today and is based on information from the RFS Please check the RFS Website for more information.